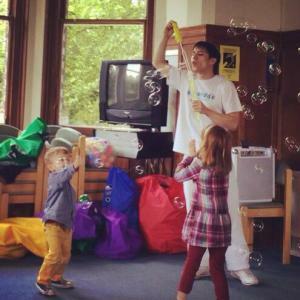 Our North London Franchisees: Meet Patricia and Priam! Home/News/Our North London Franchisees: Meet Patricia and Priam! We are very excited to catch up with our North London Franchisees, Patricia Deasy and Priam Dunford. 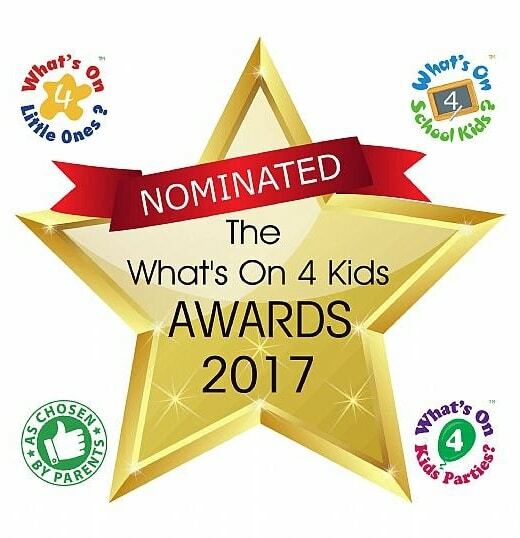 Inspired by the fun, energetic, and exciting world of Amanda’s Action Club, this couple were thrilled join the Action Club franchise team earlier this year and bring fun, fitness and music to the families of North London. We asked what made them choose an Action Club franchise. Watch Priam’s Gymnastics skills here! Priam and Patricia have been running their Action Club franchise since June and its gone from strength to strength. For more information about these sessions, contact Patricia on 07783160745 or via email at tricia.deasy@action-club.co.uk. 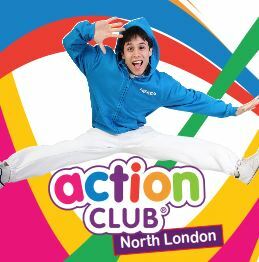 To learn more about Action Club North London, check out www.action-club.co.uk . Are you passionate about children’s health and development? Always wanted to run your own business? Does Amanda’s Action Club franchise sound like the right business for you?